-run their little fingers along trails to practise fine motor skills. 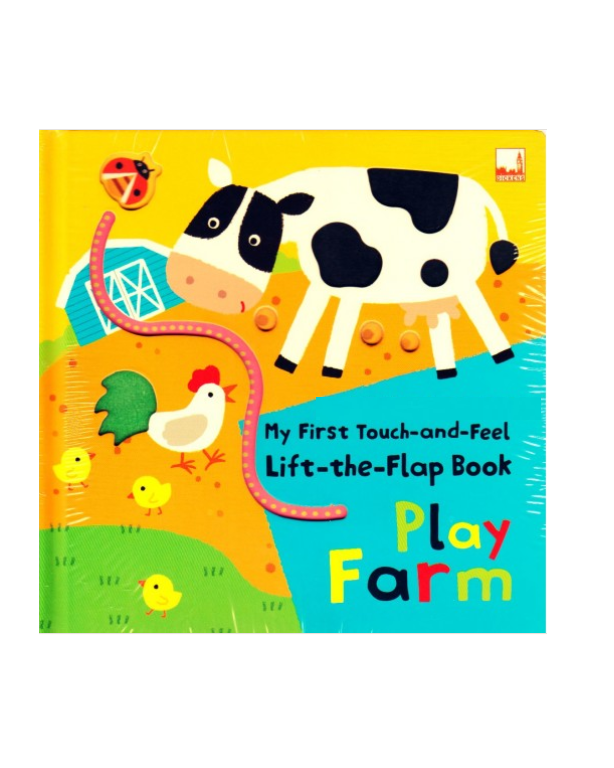 -lift the sturdy flaps to discover hidden treasures. -prick the various holes to satisfy their curiosity. -touch the tactile textures to feel the world around them.